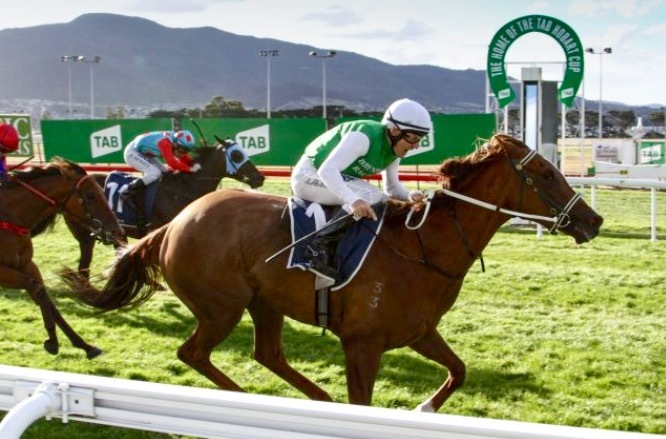 Vinery sire Pluck and trainer Scott Brunton launched the Tasmanian Derby carnival with a feature double at Elwick on Friday. Their promising 3yo filly Lady Pluck won the Carbine Club Plate (1200m) and stable star Life On The Wire added a Group 3 to her record in the Bow Mistress Stakes (1200m). 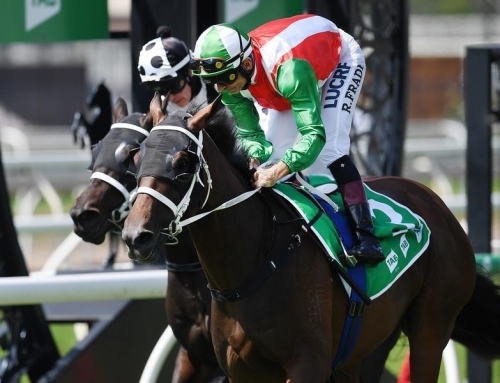 Lady Pluck was last seen earning minoWr black-type in the Cap d’Antibes Stakes LR at Flemington in September. 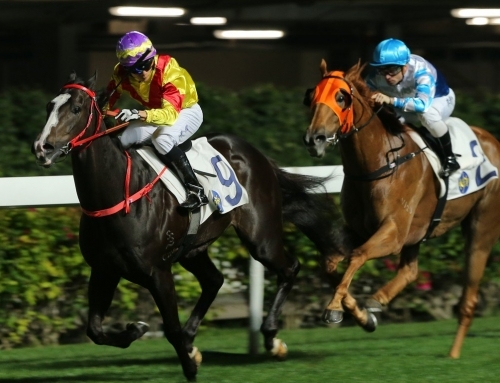 Despite starting a $1.10 favourite back on home turf, she looked short of a run and was all out defeating Star Thoroughbreds filly Kwai (War) by a half-length. Life On The Wire overcame a wide trip without cover when returning to her best form in the Bow Mistress. 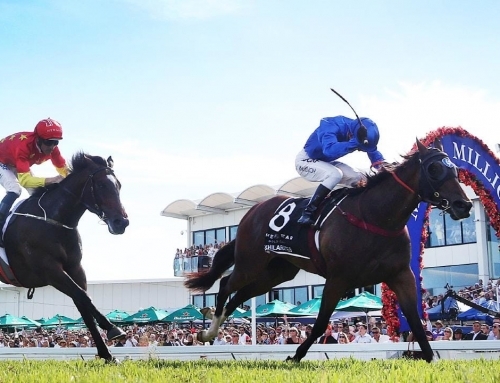 “She’s a great mare and that was just a massive effort,” Brunton said. “She was in season and not quite right during the spring carnival in Melbourne. 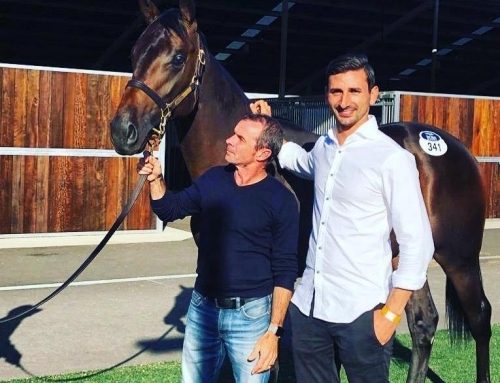 Brunton sourced the stablemates from the Adelaide Magic Millions for a combined total of $30,000. 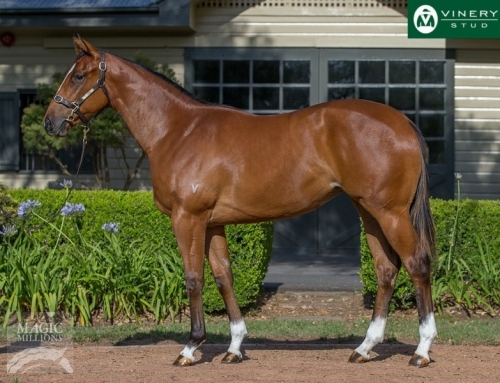 Pluck has a well-bred filly nominated for next month’s Adelaide Magic Millions by Baramul Stud. 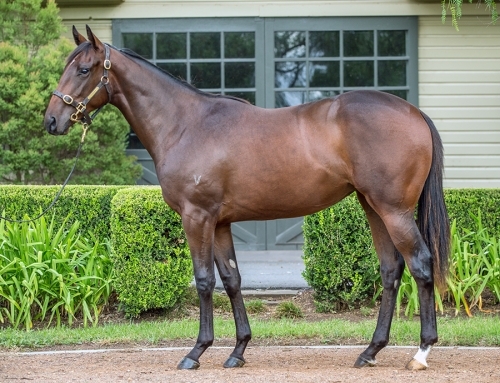 Catalogued as Lot 181, she is a half-sister to Unfair Dismissal (All Too Hard) who won last year’s Oaklands Plate LR at Morphettville for Tony Santic and Tony McEvoy. This week’s Wyong 2yo trial winner Royal Eclipse is another Pluck with bright prospects for trainer Allan Denham. 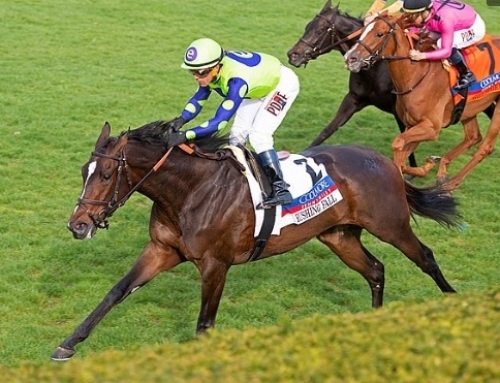 She led a half-mile hit-out by six lengths on Tuesday and was kept under a hold by Rachael Murray in the straight to win by a half-length from Zapluck (Pluck). Royal Eclipse was bred and sold by Vinery partner Alan Green for $52,500 at the 2018 Inglis Classic Sale. 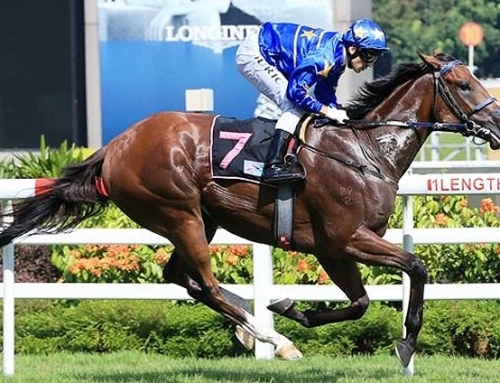 She has a black-type pedigree being a half-sister to Melbourne stakes winners Stokehouse (Autumn Classic Gr.2) and Malasun (Blue Diamond Preview LR).